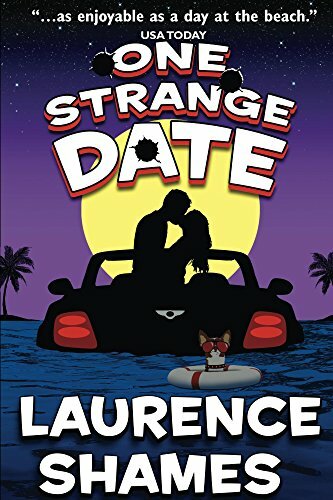 As any reader of this blog knows by now, I’m a longtime fan of Laurence Shames’s Key West capers series, which follows the wacky misadventures of various shady and/or clueless New Yorkers and New Jersy-ans down in that semi-tropical paradise at the southern end of U.S. 1. Larry is back with his 13th, One Big Joke. Here’s the story. 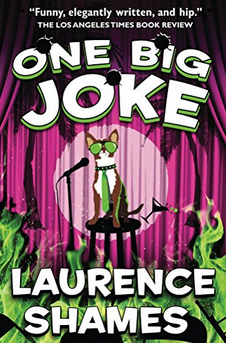 Deftly balancing suspense and humor, mayhem and romance, Key West color and showbiz glitz, ONE BIG JOKE uproariously entertains while making a sly but impassioned argument for the saving grace of comedy in tough times. The paperback is already available here. The Kindle e-book comes out on January 18, but you can get your pre-order in now by clicking here. I’ve already pre-ordered my Kindle copy and I’m looking forward to a few fun hours of laughs, grins, and guffaws. 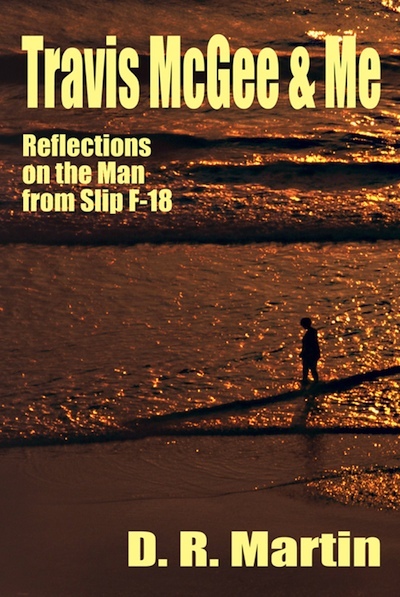 At various times we’ve had discussions on this blog about the pros and cons of another author reviving the Travis McGee series. Some don’t like the idea and others do, including yours truly. Heaven knows there would be plenty of highly qualified writers who could undertake the job, including Stephen King, who once made the offer. Of course, it remains moot. JDM’s son has made it clear there’ll be no such thing as long as he’s drawing breath. The opinions of JDM’s grandkids are not known. But it makes me kind of morose to think of no new McGees, when I consider the fine job Ace Atkins has done with the Spenser series. The Parker estate is perfectly cool with keeping Spenser and Jesse Stone in business. Anne Hillerman has done a nice job keeping Chee and Leaphorn in the detecting game. Guess she likes the idea of extending her father’s legacy. Although it ended after a few books, Vincent Lardo did a solid job of helping Archy McNally tool around Palm Beach in his little red Miata. Lardo’s style was a bit different from Sanders’—more bundt cake than souffle—but still enjoyable. I guess I don’t understand the opposition to new stories by successor authors. Fans get more stories, the agent and publisher are happy, the estate gets mucho moolah. Everyone wins. Why shouldn’t we have a reboot with Trav and Meyer? Say, set back in the ’70s or early ’80s? If you hate the idea of new McGees, fine, don’t read them. Should it ever happen, the prime directive, naturally, is: Don’t f**k it up! But at present, of course, the anti-reboot forces are in the ascendant. There’s a name for novels like my Poirots and others of their kind: continuation novels. 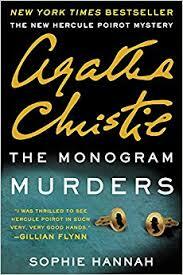 Often, at my events, people tentatively ask me things like: “So, are you Agatha Christie now?”. They don’t know the correct term for what I’m doing. No, I’m not Christie, and so I decided very early on that I would not in any way try to copy her writing. No writer can or should ever try to mimic the prose style of another, unless they are writing a parody or a pastiche. 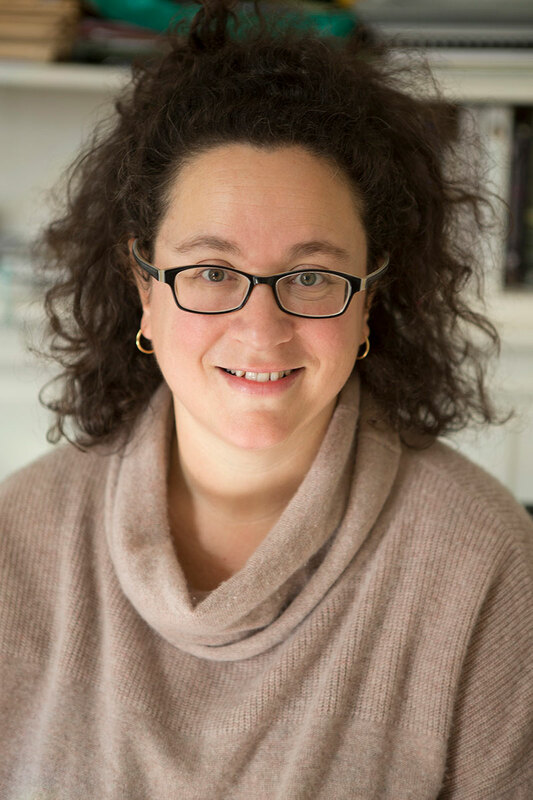 I soon realised that if I was to write real, proper Poirot, then I needed to write about Christie’s Poirot, not to change or add to him in order to “make him my own”. Absolutely not, I thought. He is not my own. He belongs to Christie and to her billions of fans. My task – should I choose to accept it, which I soon did, because concocting a baffling mystery for the brilliant Belgian sleuth to solve was the most exciting creative challenge I had ever faced – was to bring the Poirot we all know and love a new case that would frustrate and puzzle him right up until he worked out the solution. Her complete article can be found here. When I was growing up, my folks subscribed to two magazines—Time for my dad and The New Yorker for my mom. Once I headed off to college, I continued to get The New Yorker and have subscribed ever since. I figure that’s over two thousand issues full of leading-edge journalism, humor, fiction, criticism, poetry, essays, and those peerless cartoons. I’ll be the first to confess I don’t read everything. It would be akin to a part-time job. What I do is cherry-pick my New Yorker reads, then stack up old issues for a later look-see. 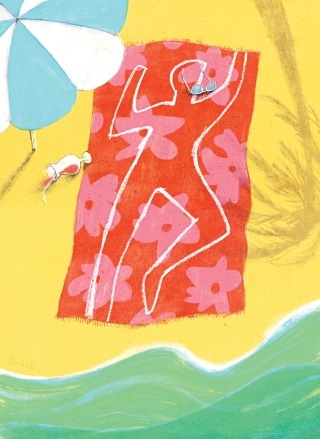 I was just going through a stack of them—headed for the recycling bin—when I ran across Adam Gopnik’s June 2013 essay “In the Back Cabana,” in which the jack-of-all-trades essayist/critic tackles the subject of Florida crime fiction. 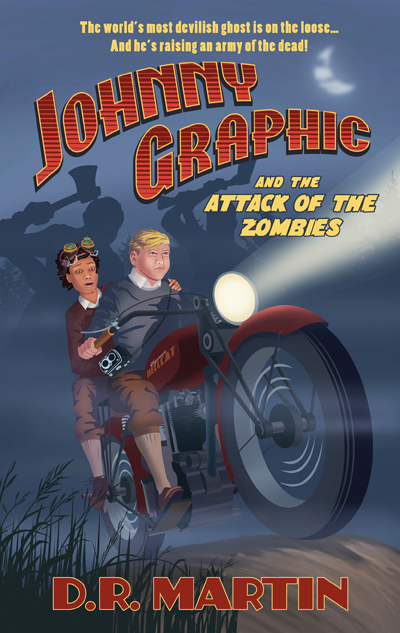 JDM figures in the essay as a kind of granddaddy of the genre, in the form of the McGee adventures. Gopnik doesn’t address JDM’s earlier one-off Florida crime novels, nor Brett Halliday/Davis Dresser’s Michael Shayne. His main focus is Karl Hiaasen, whose Bad Monkey had just come out. Gopnik lays out the lineage of Florida crime fiction by first going back to the progenitors and masters of California noir—Hammett, Cain, Chandler and Ross MacDonald. His thesis is that California noir was all about the corrupt connections between the players in the story, from hookers and lowlifes to the millionaires and corporations at the top of the food chain. The sleuth uncovers these webs, usually with some shameful sexual element, and shines the light on them. In contrast, Florida crime fiction of recent decades, he writes, is more about the unlucky coincidences that bring together the good guys and the bad. That certainly describes Hiaasen—where virtually every character, if they didn’t have bad luck, would have no luck at all. And sexual hi-jinks are not shameful or extortion-worthy. Not a bug but a feature. That may be a bit of overgeneralizing on Gopnik’s part, but there’s some truth to it, particularly in terms of whack-job, satirical Sunshine State crime fiction—Hiassen, Shames, Dorsey and others. However, I tend to think that JDM and Brett Halliday (Dresser’s pen name), not to mention newer proponents such as White and Hall, partake more of the California lineage reborn in a fresh new setting. Nevertheless, it’s enjoyable when a major league literary critic takes on our favorite genre. Gopnik’s opinions at the end of the essay—though written four years ago—resonate particularly. 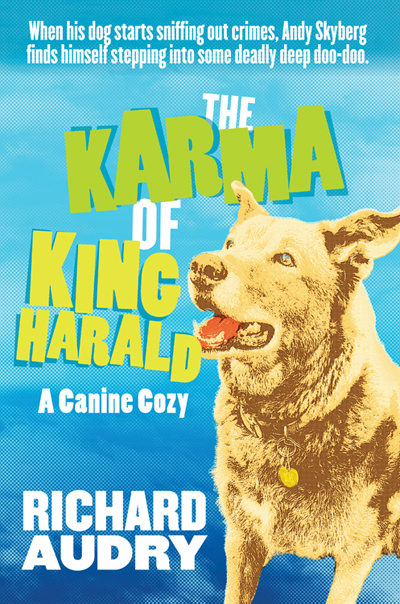 They tie the Hiaasen type of tale in presciently with the current socio-economic situation in America. I have little doubt that JDM, if he were alive today, would find much merit in Gopnik’s argument. Indeed, our favorite author—America’s greatest writer of crime fiction—almost certainly saw it coming and was warning us in the voice of a rough-and-tumble salvage consultant. To read Gopnick’s essay, just click here. You could reasonably argue that our man Travis came out of a lineage of fictional tough guys that got its start in southern California. It was the stomping ground of two of the great originals of hard-boiled detective fiction—Philip Marlowe and Lew Archer. Currently the redoubtable PI Elvis Cole does his sleuthing there, as does the peerless police detective Harry Bosch. It seems to me, though, that those two don’t much resemble Trav. Cole cracks wise Spenser-style while Bosch stews and ruminates over existential questions. And there’s not much in the way of semi-tropical heat in the dour post-WWII worlds occupied by Marlowe and Archer. That’s not to say that authors don’t come along with California settings who try to capture the McGee vibe. A year and a half ago I wrote about Ron Ely’s efforts in that direction, with Santa Barbara tough guy Jake Sands. (That’s right, Ely the ex-Tarzan actor. 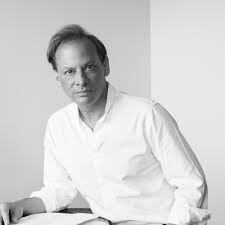 Unfortunately, he wrote only two books in his promising series. It’s not easy, getting a genre fiction series established.) And this time around I’ll take a look at another southern California series. 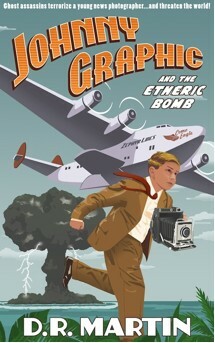 Jeff Shelby’s McGee wannabe is surfer sleuth Noah Braddock, who has had five outings so far. One of the first impressions of Noah—who tells his tale in brisk, agile first person—is of a hero very comfortable in his own skin. While he may live to surf the beaches of San Diego, he likes nothing better than fighting the good fight, with lots of his own skin in the game. Just as Florida is a full-fledged character in most of the McGee yarns, San Diego and its environs are central to Noah’s story; he and the author clearly love the place, especially the surfing beaches. He has a sidekick who bears no resemblance to Meyer in look, style, or braininess—an even bigger surfer dude/tough guy called Carter. But Carter is as loyal and intrepid as they come and even takes a few bullets for his pal. There’s also a former girlfriend, a police detective, who’s in the cast. 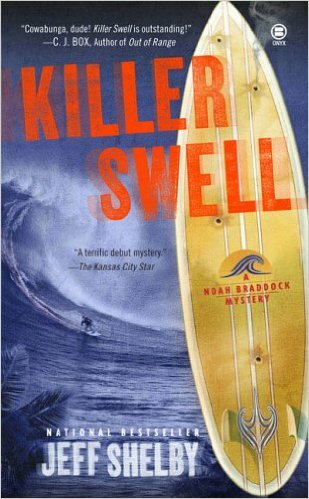 The first book in the series, Killer Swell (2005), sees Noah take on a missing person case. Only this one is personal. 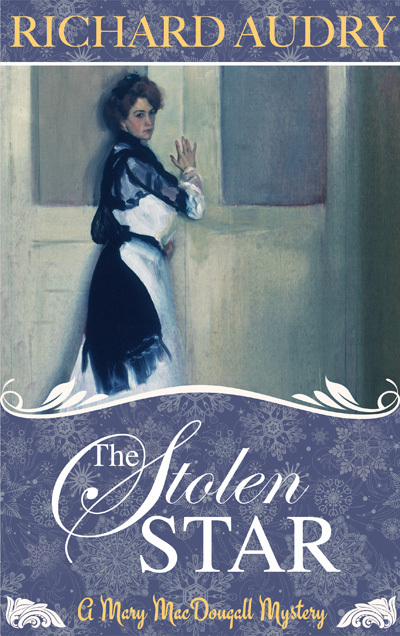 The lost woman is his old high school girlfriend, Kate. He hasn’t seen her since they broke up toward the end of senior year, but he’s clearly carried the torch for her ever since. 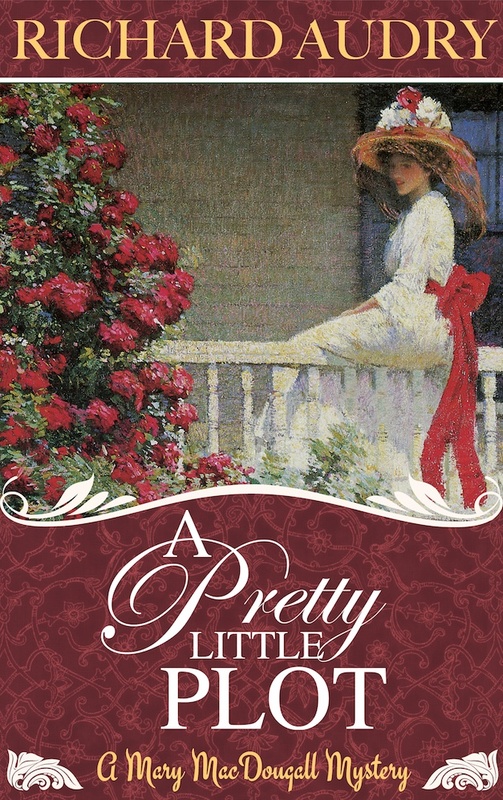 Her stuck-up, rich mother is the one who hires Noah; even though she hated him when he was dating her daughter. It turns out that Kate married a successful surgeon and they had what seemed a solid, prosperous marriage. Noah heads out to trace her known movements around San Diego before she disappeared. But his brief search ends tragically, when he finds Kate Crier in the trunk of a car, brutally murdered. Bit by bit, Noah peels back the layers of deceit that had covered this supposedly golden girl. It turns out that she and her husband were both heroin addicts; though on and off. When Kate was pulled over by the police, they found dope in the car belonging to the husband. With a horrid deficit of chivalrousness, he let his wife take the very hard fall. And with that leverage, the DEA dragooned her into the investigation of a Mexican drug kingpin, for whom she ended up serving as a very unlikely mule. The natural conclusion is that the kingpin found out she was a traitor, had her killed, and stuffed into that trunk. But when Noah—at great risk to life and limb—arranges a meet with said kingpin, the man delivers a surprise. Yes, he learned that Kate was collecting evidence for the DEA. And yes, he certainly would have killed her, given the chance. In his line of work, it would have been a professional necessity. But someone else got to Noah’s old flame before he did. He didn’t do it. And Noah believes him. So, who killed Kate Crier and why? In the meantime, Noah has to negotiate some secondary issues. He falls into the sack with Kate’s big sister, complicating his investigation. He also falls into the sack with the police detective, who needs him to stop interfering in her murder investigation. He has to deal with his friend and sidekick Carter, wounded in a shootout protecting Noah. But, being stubborn and bent on vengeance, Noah bulls ahead and yet again almost gets himself killed, when he helps to take down the very unexpected murderer. IMO, Killer Swell is more a straight PI mystery than something from McGee’s wheelhouse—despite some reviewers proclaiming Noah a new Trav. If McGee is a big turf ‘n’ surf dinner with a Boodles Martini, Noah Braddock is a akin to a nice beach-side hors d’oeuvre plate with an Amstel Light. There’s just not the substance and character that McGee brings to almost every situation he’s in. Noah, when it comes down to it, is kind of a superficial dude. Don’t get me wrong. Shelby delivers a smooth, easy, entertaining read and I enjoyed it. If you’re in the market for a warm, semi-tropical crime story with a laid-back, free-spirit, first-person protagonist—and what reader of this blog isn’t?—you could do a lot worse. While Shelby’s series is not bounteous, at five titles, it appears that he’s still adding to it. The most recent book was published just a year ago. The other four in the series are Wicked Break, Liquid Smoke, Drift Away, and Locked In. They’re all available as e-books. Was One of the Blog’s Readers Actually in a McGee story? I was nineteen years old in 1965 and was working in San Francisco. As I was departing a bus on Market Street, right at the Del Webb Townhouse Inn, I looked over and saw a familiar face. I didn’t recognize the man immediately, but knew the face. So I waved, as it is rude (where I was raised) to ignore an acquaintance. He was an older man, wearing a smashed up hat, and had a very penetrating gaze. In later years I read a Travis McGee book and he mentioned a tall, good-looking girl, climbing off a bus, a white skirt foaming about her knees. “She smiled and waved at me, then danced off down the street, the sun following her.” ( I am paraphrasing the text I remember.) I realized then that I must have seen Mr. McDonald. 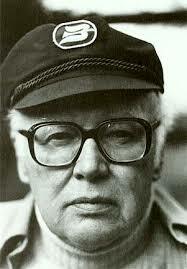 He was one of the first writers I’d ever encountered who liked tall women, and I certainly was in that category! Sadly I don’t remember the name of that book, but I am hoping you can help me to find out which it is so I can get a copy. So if anyone recognizes that passage, please leave a comment for Lynn. I’m eager to know the answer, too. Happy new year! I hope 2017 is off to a great start for all of you. 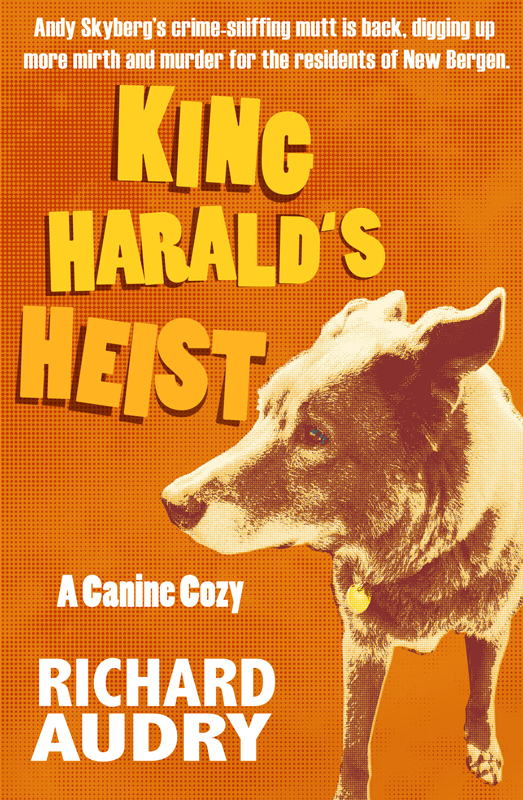 I’m writing to let you know that my new Key West Caper—somehow or other I’ve made it to number 12!–has just become available for pre-order as an e-book. The release date is January 23, but you’d be doing me a big favor by ordering now, as pre-sales have a crucial impact on Amazon rankings, and Amazon rankings are what draws attention. The book will magically appear in your Kindle at midnight of the release date and you can be the first kid on your block to read it! Please note that ONLY the e-book can be pre-ordered. But in the next couple of weeks, a print edition and an audiobook (performed by the superb Jem Matzan) will also become available. I promise you I won’t be shy about sending reminders. As ever, I thank you for your support and enthusiasm, and I wish you happy reading. P. S. The paperback is now available for order through Amazon. Just click here. Earlier this year I noted JDM’s 100th birthday. Today, I thought I would call attention to another JDM anniversary: It was 30 years ago today that our favorite author died in a Milwaukee hospital, after a heart bypass procedure. Here’s the obit from the next day’s New York Times. JDM went into St. Mary’s Hospital in September 1986 for his operation, developed pneumonia, and spent the last month of his life in a coma. The bypass was apparently sold to him as relatively low-risk of 5 to 8 percent. But afterwards his doctors alluded to JDM being higher risk because his heart disease was more severe, with regard to the arteries that had to be bypassed. Gone at seventy years old—not that old. What a shame. To quote myself in a wishful mood (from my piece on Cinnamon), if he had lived: “Think! Another eight or ten adventures. Emerald and Fuschia. Jade and Maroon. Black and Ochre. Coral and Beige. Plum and Salmon.” But twenty-one McGees are still a treasure for the ages. Something for us to savor again and again and again.